London in the fall is a spectacular time of year to visit. You can guarantee there will be fewer crowds, picturesque parks, and the pleasant weather ensures you can really make the most of the sights. It’s for this reason we’re excited to announce our incredible Last-Minute October Sale! You can save up to 20% off on stays of five nights or more. Not only will you make an amazing saving, but as flights to London are at an all time low, there’s even more reason to book now and make the most of London this October. Our London accommodations are situated in the most prestigious and sought-after locations in the capital. If you’re traveling with family, you will find the perfect home away from home at the wow-factor MacDonald residence. 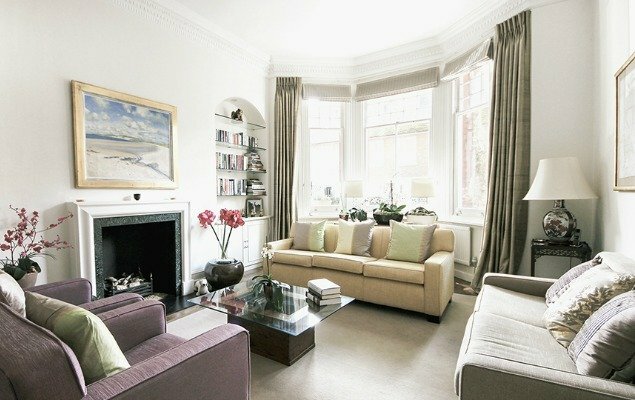 This stunning, three bedroom property is located in the stylish enclave of Kensington. As well as the perfectly comfortable bedrooms, the property also has two full bathrooms, complete with grey marble finishing. 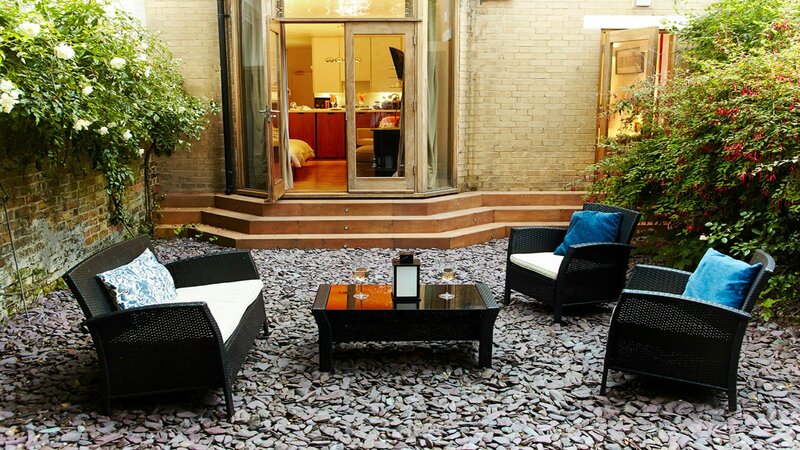 You are also within easy reach of Kensington Gardens and the historic, Kensington Palace. 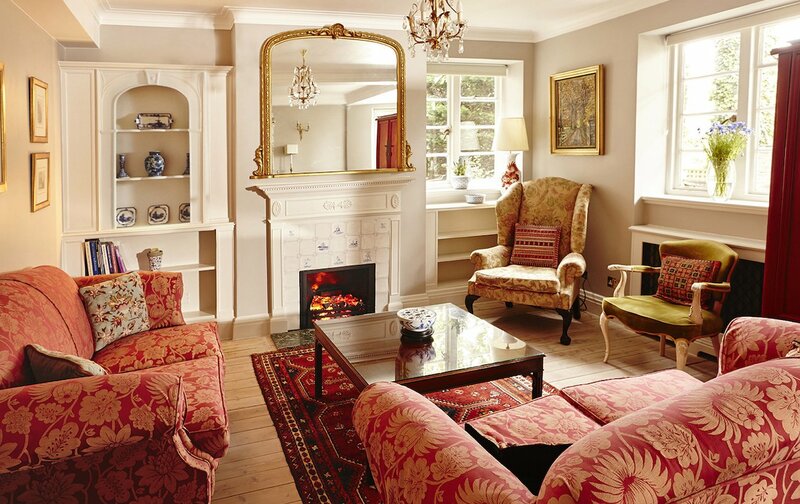 We know you and your family will enjoy staying in this classic, London residence. You’ll love our one bedroom Hamilton apartment, right in the heart of fashionable Chelsea. If designer boutiques and Christmas shopping are at the top of your to-do list, you’ll be pleased to know you have the King’s Road and Sloane Street right on your doorstep. This stylish property also boasts a delightful, private garden (a rarity in this part of town) and the perfect spot to enjoy a glass of wine after a busy day in town. Dates are limited and are filling up fast, so contact us now and let us do the work for you. For your next stay in London, our friendly reservations team are on hand to help you select one of our stunning family vacation rentals. We can also help with shopping, itineraries, tours, dining reservations, and customized private experiences. Contact us today for more information. Posted on Monday, October 2nd, 2017 at 5:36 am in Apartment Rentals, London Perfect News. You can follow any responses to this entry through the RSS 2.0 feed. You can leave a response, or trackback from your own site.